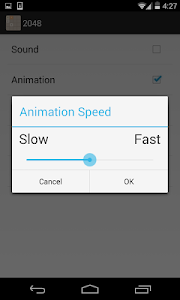 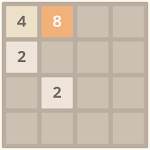 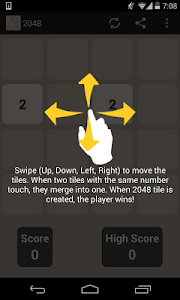 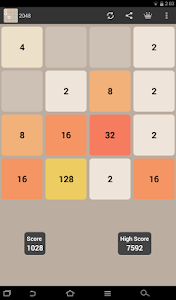 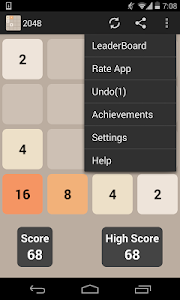 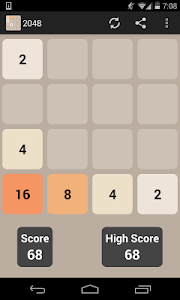 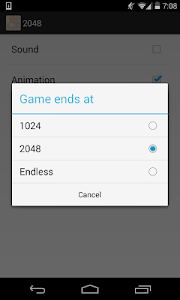 Smallest size app for 2048! 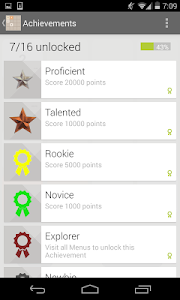 To access Leaderboard & Achievements, you will have to sign in using google plus account. 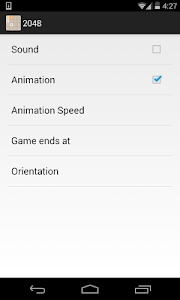 Make sure you have Google+ installed and enabled on your phone or tablet. Internet & network state permission is asked for ads.